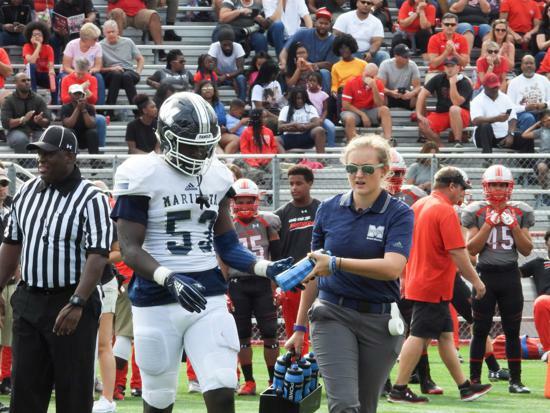 Olivia King joined the Marietta High School Sports Medicine staff in August 2017. 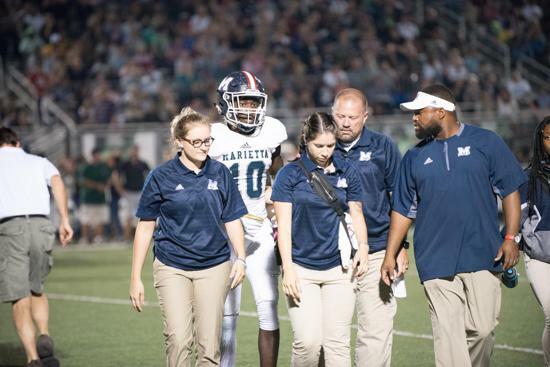 Along with her duties as an assistant athletic trainer, Olivia is also a Healthcare Science teacher. A native of Augusta, Ga, Olivia received her athletic training degree from the University of Georgia in 2015. 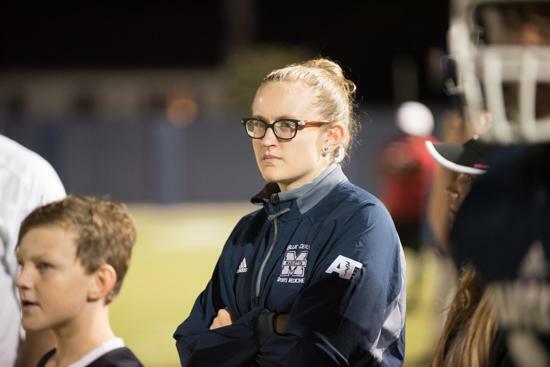 As an athletic training student, she worked with the bulldawg volleyball, equestrian, and football teams. Olivia completed her master’s degree in Exercise Science from Syracuse University in May 2017. 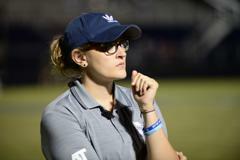 At Syracuse, she worked as a graduate assistant with the women’s lacrosse and football teams. During her time at Syracuse, the women’s lacrosse team made an appearance in the Final Four of the national tournament. Oliva is a certified athletic trainer and a national registered emergency medical technician.